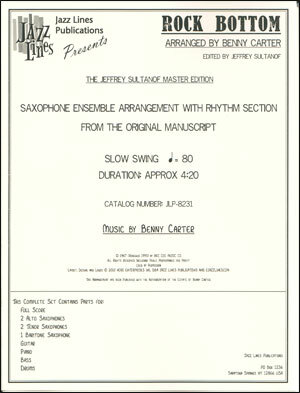 Here is Benny Carter's great sax ensemble arrangement as recorded in 1938 with Django Reinhardt on guitar. 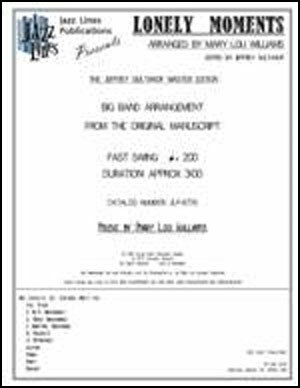 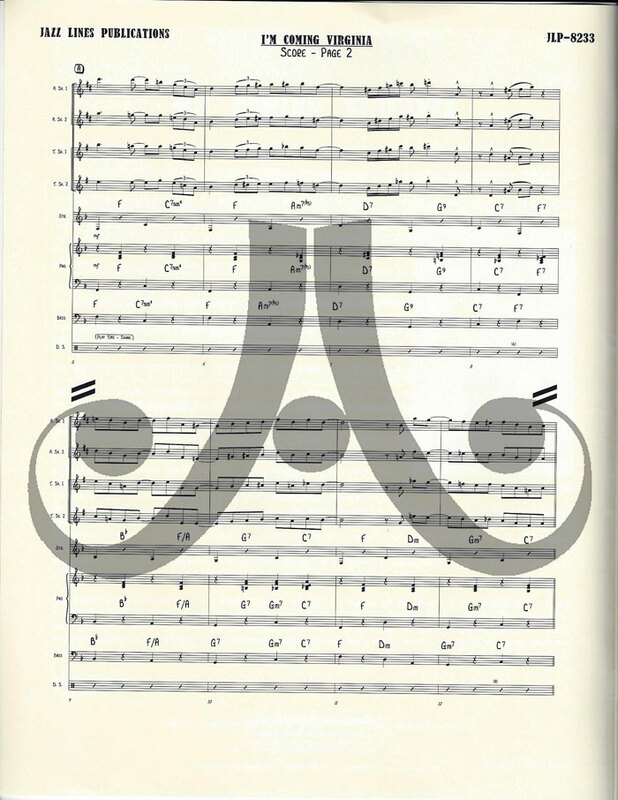 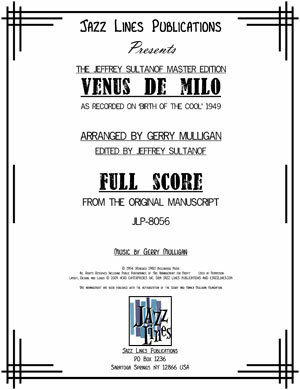 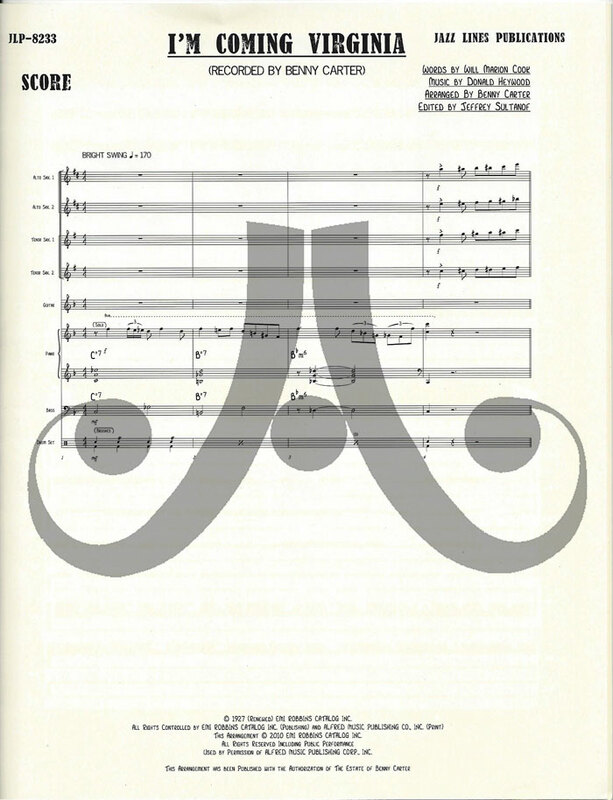 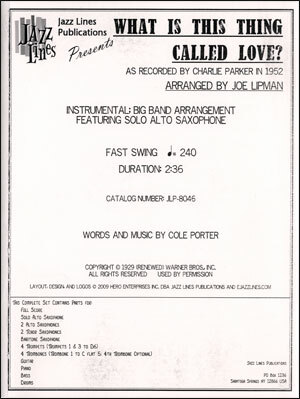 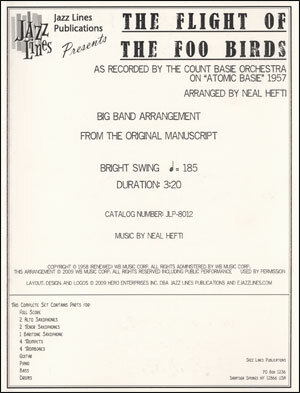 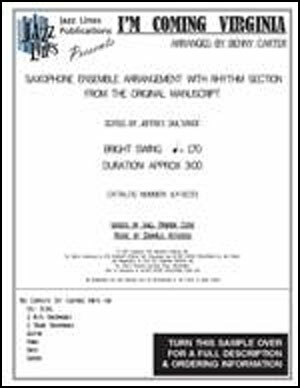 This arrangement features 2 altos, 2 tenors, guitar, piano, bass, and drums. 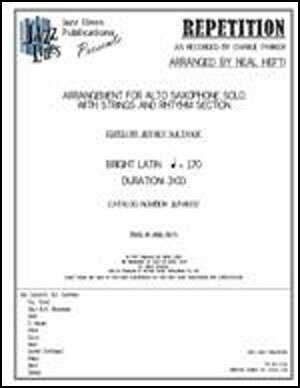 An open solo section is included so that you may feature any number of soloists. 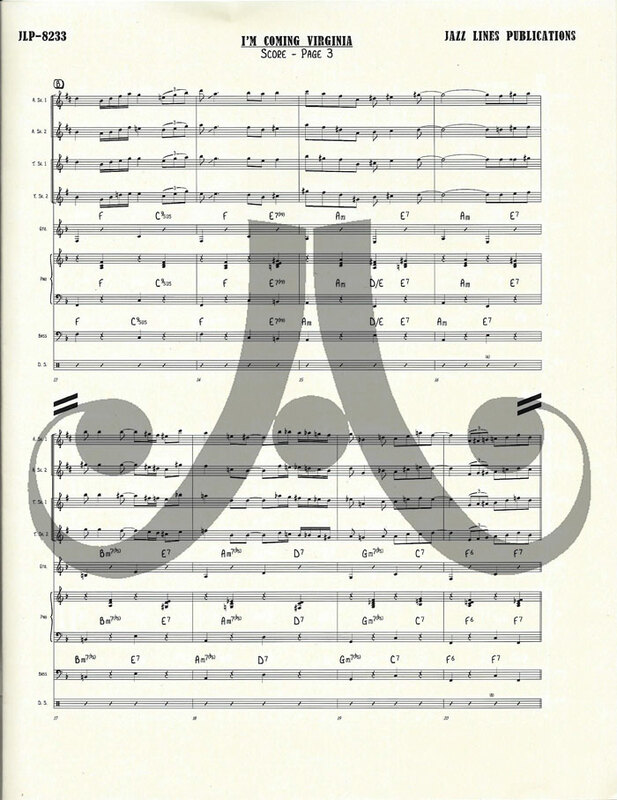 This is a difficult but absolutely superb arrangement.